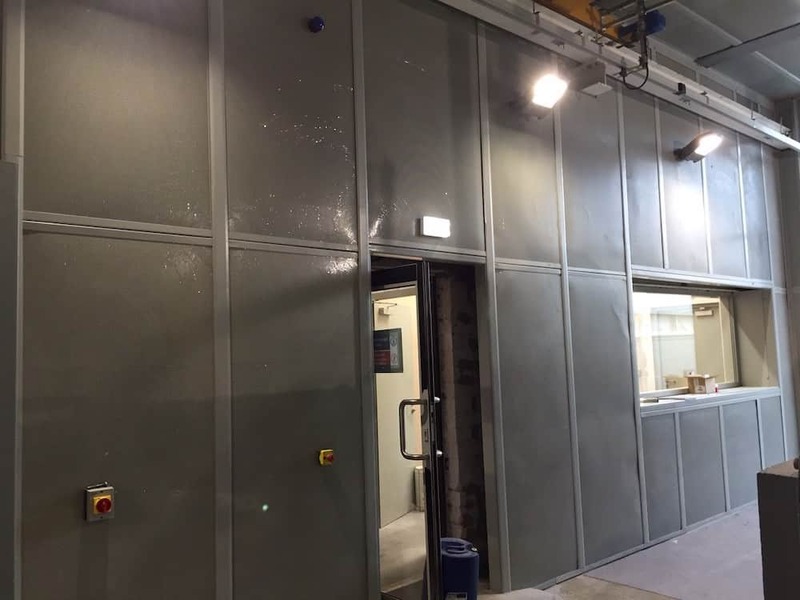 The Kimpton Acoustic Engineering team have recently had a chance to revisit one of our more interesting CHP enclosure projects. 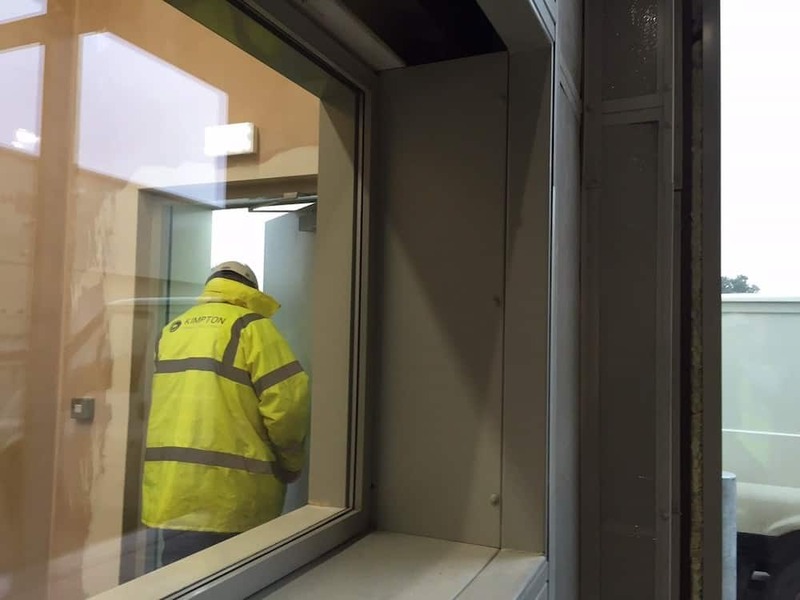 When we say that it was an abattoir you may think differently, but for us, some of the technologies employed on the site and some of the solutions we delivered, made it quite different to much of our other work within the process industries. 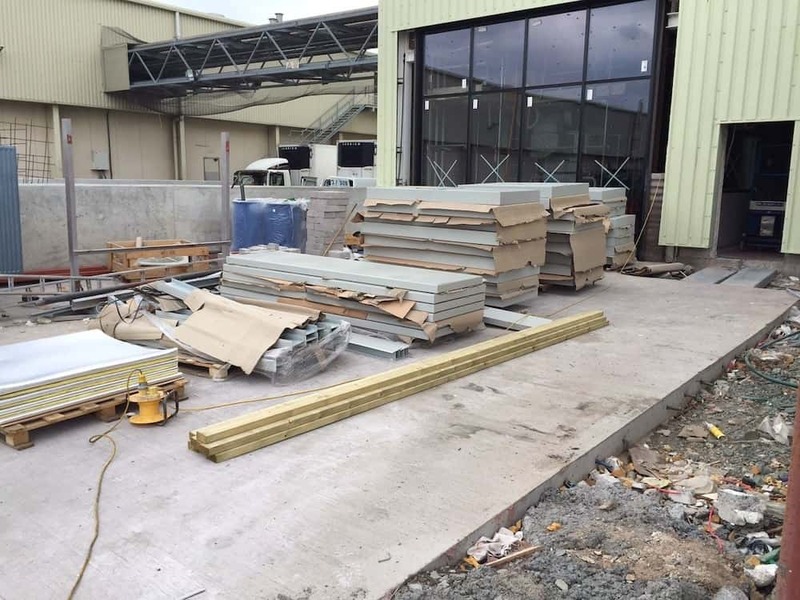 The site, which employs over 700 people, was being built as a showcase for new technologies within the beef processing industry. 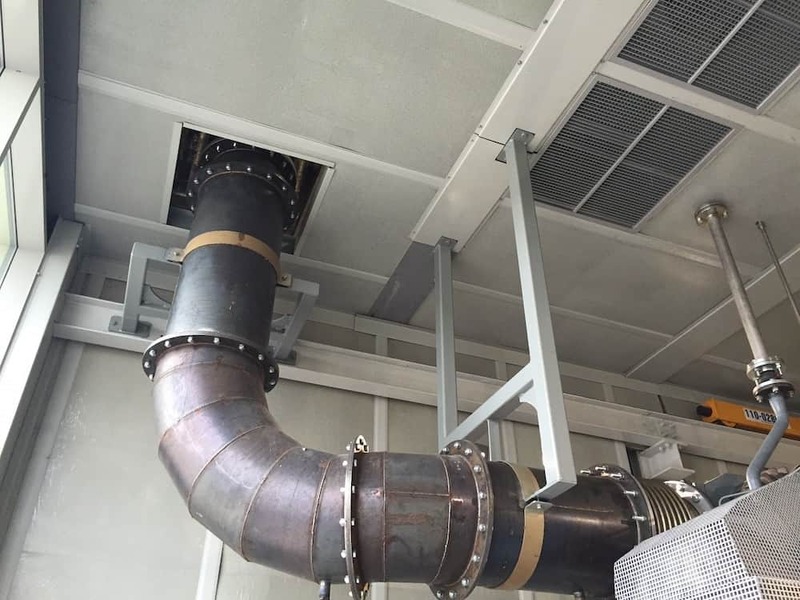 First and foremost, it was designed to be carbon neutral with power provided for the whole site by a large Combined Heat and Power unit (CHP). This CHP is powered by bio diesel made from waste cooking oil and tallow, rendered from animal fat, which is a by-product of cattle slaughtered on site. The site also has its own waste water treatment facility to ensure that its environmental impacts are kept to an absolute minimum. The total investment on the site was over £30m. 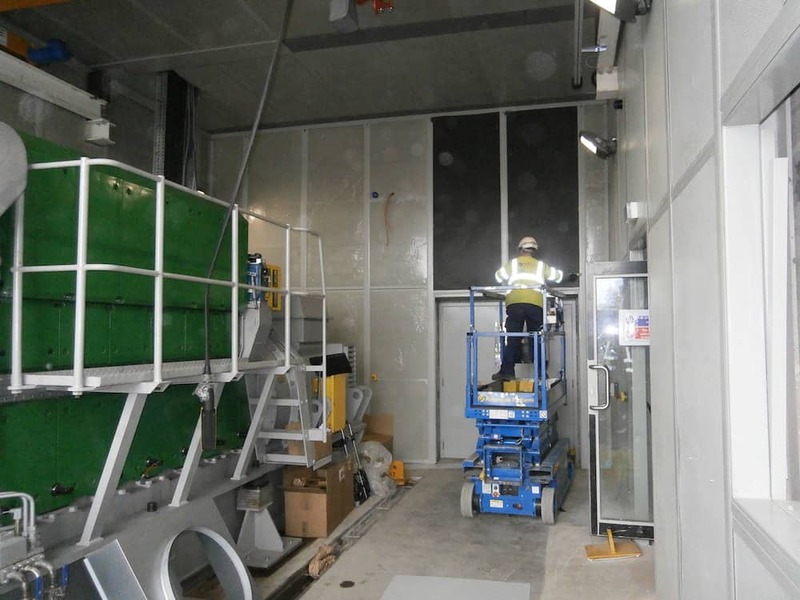 At the centre of the environmental push was the CHP that was set up to be on display to site visitors and the industry in general to share best practice. Originally a CHP unit from a ship, it was housed in a conventional industrial unit. 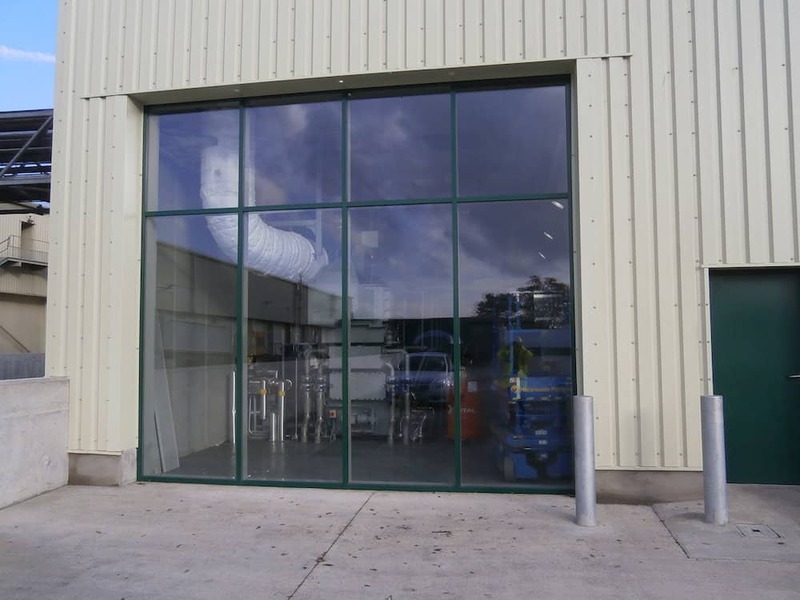 You can see from the images here that our role was to first install a steel frame within the building and then follow with viewing windows for visitors as well as the huge glass front to the building. 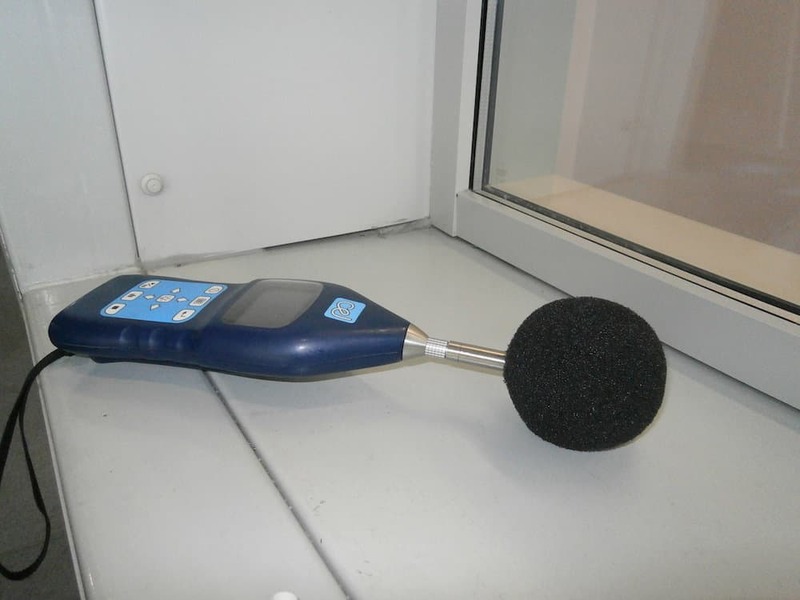 With these installed, we then introduced efficient acoustic damping to ensure that noise for visitors, neighbours, the people and even the animals on site did not reach noise levels that could be intrusive or dangerous. 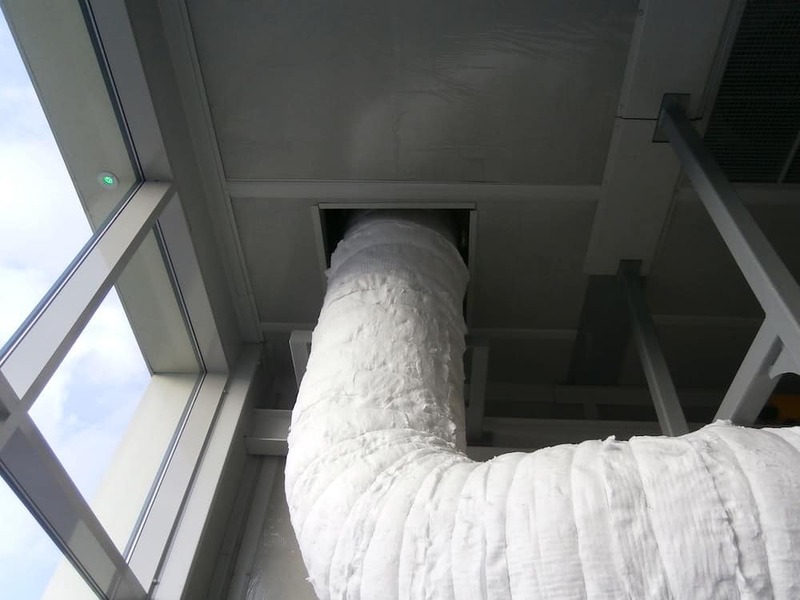 All of the pipes in, out and through the unit also needed to be protected from residual heat and to ensure as little noise leakage as possible. 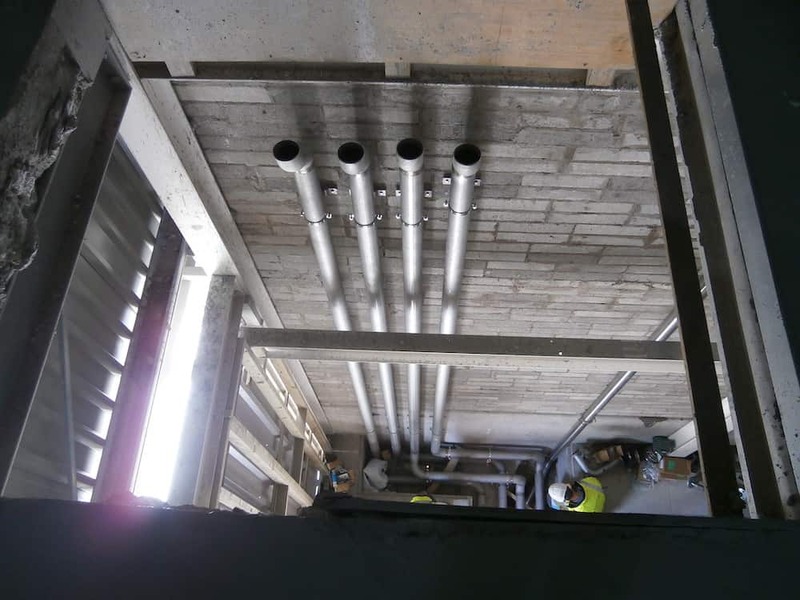 You can see this in the way the Kimpton team tackled the enclosure of the pipe work. 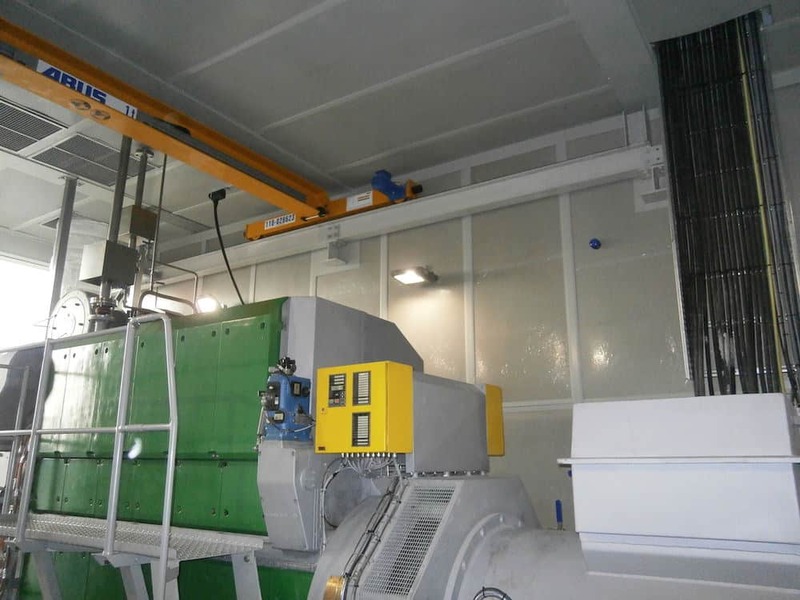 This type of project, which uses clever technology to deliver sustainable power for a huge food processing plant is one that has to be a great model for others to follow. You wouldn’t, as a lay person, imagine meat processing to be either particularly high tech or innovative. But to see this being delivered in a giant, working abattoir, has to be good news for the future of food production in the uk.